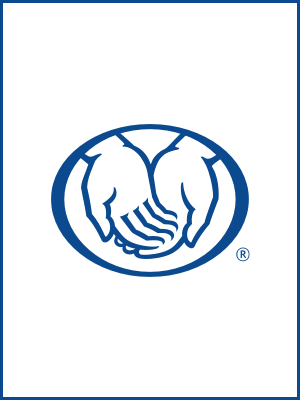 I have been an Allstate agent since 1985! Over the years, I’ve been able to provide a professional service for the needs of customers. Personally, I feel great satisfaction when I’m able to fulfill their needs and be there for them when they need me. I received my bachelor’s degrees from the University of St. Thomas and from Texas Southern University. I received my master’s degree from Xavier University. This is a wonderful area to both work and play. Houston offers the best restaurants known to mankind! I also love all of the local sports teams. In my free time, I enjoy fishing, gardening, and serving in the church community. I am an ordained minister and deacon in the Catholic Church. I love spending time with family and I receive unspeakable joy from my two grandchildren. My office is located in the shopping strip with Abe’s Cajun Restaurant near the intersection of Highway 3 and Clear Lake City Boulevard. We are a professional and compassionate group of people. We want to help you feel protected and have a piece of mind when it comes to your family and your belongings. If you have any questions about home, life, auto insurance or more, please give us a call at (281) 461-0088 or request an appointment with me through our website. We hope to see you soon! Exit #29 off I-45 South go down Clear Lake City Blvd. across RR Tracks (HWY 3) we are on the right side next to Abe's Cajun Resturant. Proud to serve the areas of Houston, Clear Lake, League City, Dickinson. Call or email me today for a personalized insurance review. Orrin Burroughs is insurance licensed in the state(s) of Texas. If you do not reside in the state(s) of Texas, please go to the Find an Agent section on allstate.com to search for another Allstate Agent or Personal Financial Representative.